Top Country Musicians are coming to Jefferson Texas from around the world from the Countries of England, Sweden, New Zealand, Spain, Croatia and America to name a few. This year’s music festival is being held two weekends the end of July and beginning of August. July 30, 2015 thru August 9, 2015. The artists play primarily Country Music style songs and sometimes they will give you a little treat by playing a song from their country, they are the top performers from their countries. Based on what I’ve listened to thru YouTube videos, we are in for a treat this year. Last year we all had a blast and the music was outstanding! 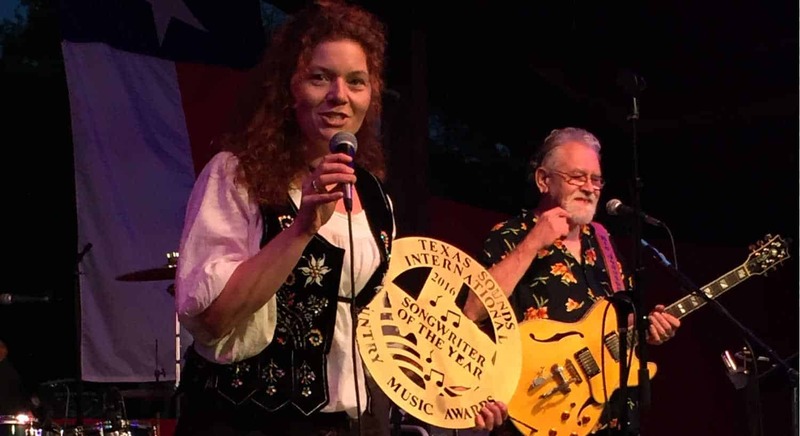 Texas Sounds International Country Music Awards is like no other festival in our area and already it is growing in popularity. In fact there are right now more and more renowned local artists who are excited to join the festival. This year the festival is being held in the Diamond Don Pavilion. They are planning Beer and Wine and some food vendors. So bring your happy feet and your comfy dancing shoes and come out to experience some of the most fun you can have. Book your room at our Jefferson TX bed and breakfast now before all of accommodations are gone. This entry was posted in Music Festival, Summer Events by Tammy D. Bookmark the permalink.